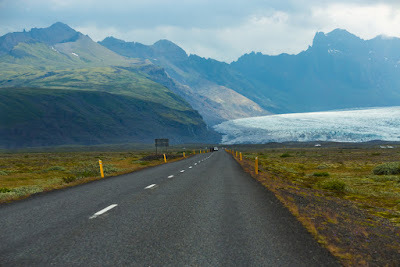 Vatnajökull National Park is without a doubt, a one of a kind attraction in the south of Iceland. It is known as Europe's largest national park, with an area of about 12,000 square kilometers. The landscapes in this area are so extremely diverse that you will surely be amazed by it. You will find ancient yet still active volcanoes, rocky canyons, mighty waterfalls, immense glaciers and so much more. The park is open 24 hours, but some areas have strict opening hours. There are camping facilities for those planning to stay exploring the area for a few days. 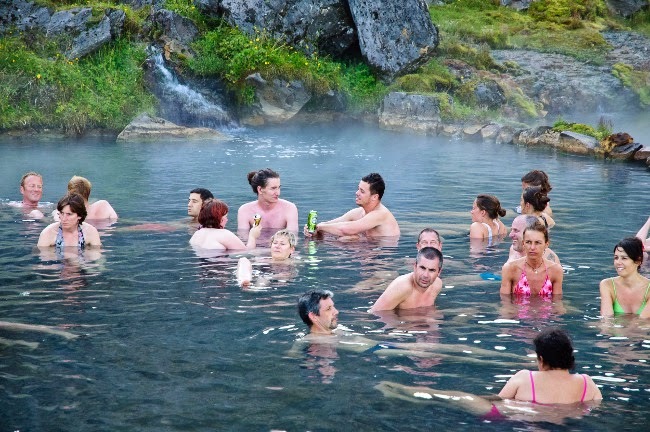 This is a perfect way to enjoy the outdoors, connect with the wildlife and flora awaiting at Vatnajökull. 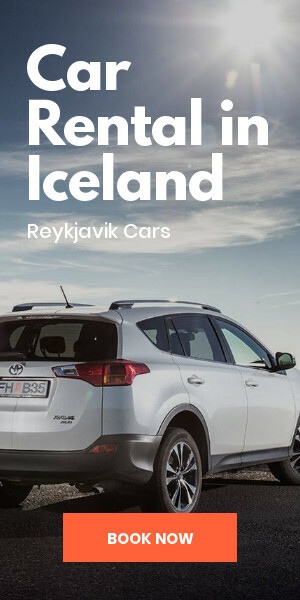 If you are planning to rent a car to explore Iceland, then you will not have any problems finding this marvelous location. It ‘s easy to find while driving on Road 1 or the Ring road. 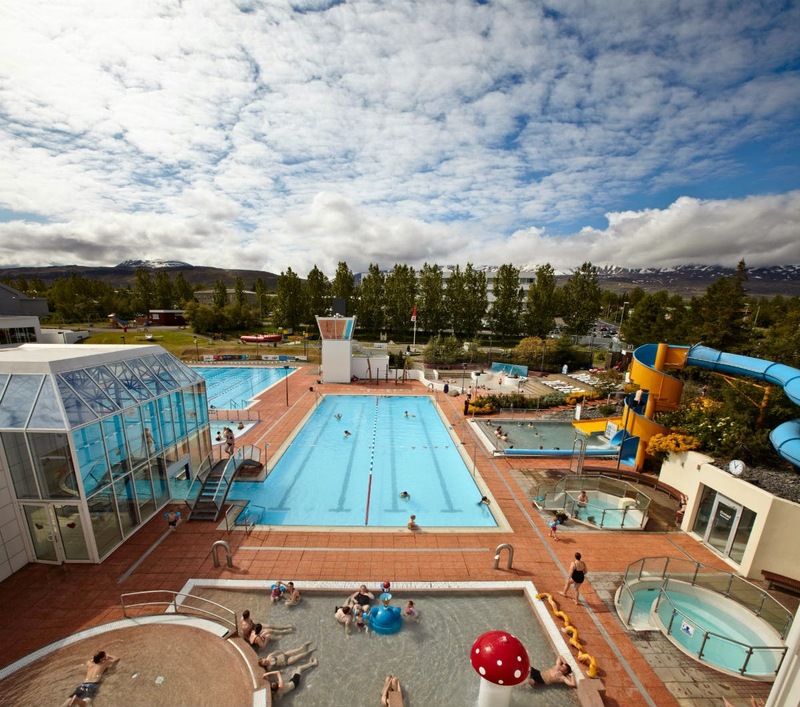 Whether you have lodging in Reykjavik, Vik or another town, it will not be very far to get to Vatnajökull. There are different ways to enter the park depending on where you are. 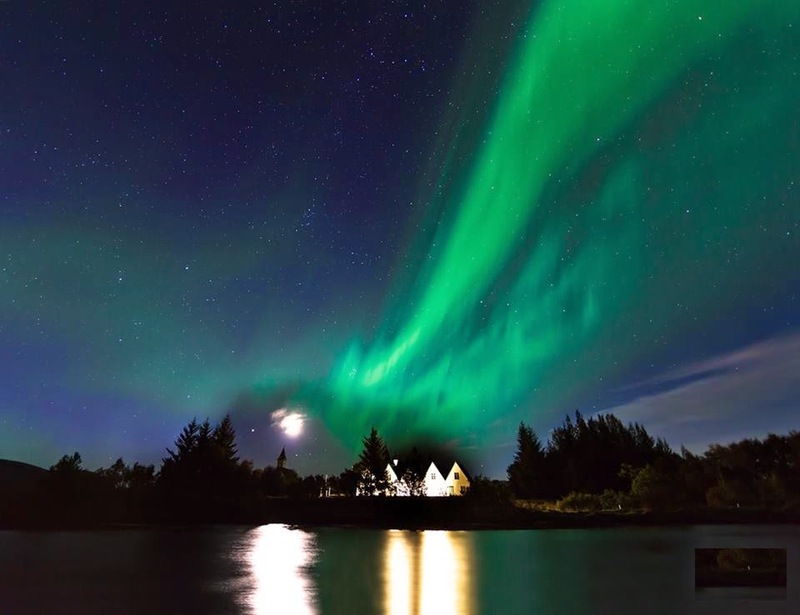 I personally think this park holds the best of Iceland in one place, so make sure your itinerary includes a stop at Vatnajökull National Park. 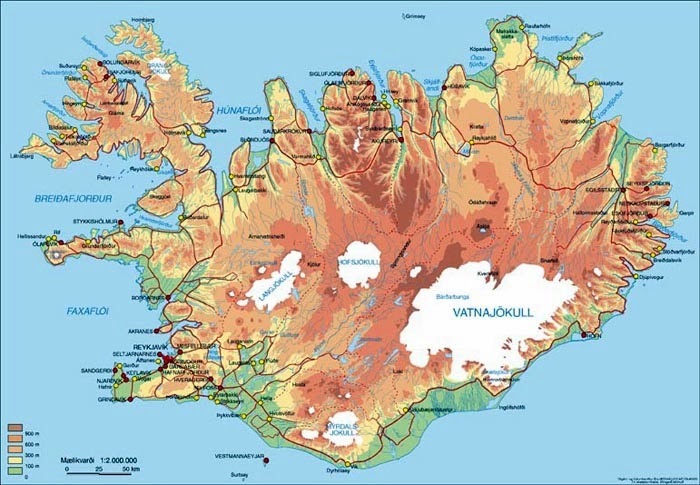 This area holds a few of the most famous volcanoes in Iceland. 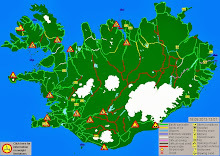 Askja, Snaefell and Kverkfjoll rise as icons of this region. The singular table mountain named Herdubreid is really an eye-catcher for tourists and locals alike. Herdubreid was awarded the "national mountain" award in 2002. Icelanders call it 'the queen of Icelandic mountains'. 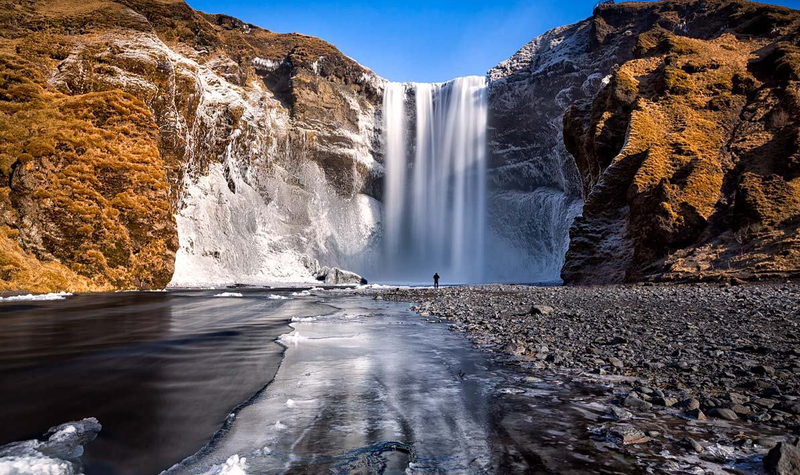 As you may already know, Iceland has many powerful and breathtaking waterfalls that can be found in any of its regions. Dettifoss is one of the most voluminous waterfalls in the area fed by the glacier river Jökulsá á Fjöllum. Prepare to be amazed by the extraordinary scenery which includes steep canyons and the occasional cascade. Surely this combination will make a breathtaking spectacle while you are there. Your road trip will include fascinating views of this area, beginning with the massive Vatnajokull glacier taking possession of the Highlands. 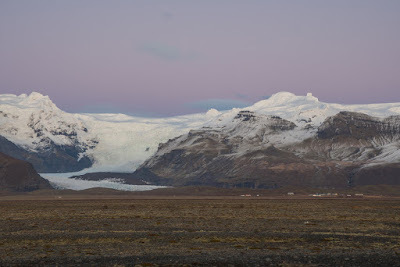 If you are traveling in winter, you will see Vatnajökull dominating the mountains with its strong ice walls. During summer, the scenery of the area changes a little bit, yet it is still captivating. Powerful ice-cold rivers flowing from the top of the cliffs quickly make their way to the ocean. Heading a bit to the south, you will see the island’s highest point, the marvelous Hvannadalshnjukur peak. Don’t worry; you will find the right time and place to stop and take some amazing photos along the way! This is the highlight of Vatnajökull National Park. This glacier covers around 8% of the whole of Iceland, so it’s pretty difficult to miss. You could also explore the lakes and rivers hidden underneath the glacier. Additionally, there are active volcanos in this area that will make your visit very interesting. Hvannadalshnúkur is the highest point in Iceland. Hiking up to the summit may be a bit difficult for some due to the uneven terrain. However, the views from the peak are definitely worth the workout. Towers of snowy glaciers await those avid climbers. 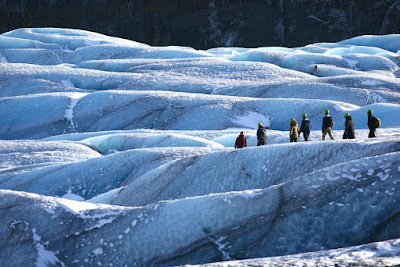 They’ll also get the opportunity to overlook the icebergs floating in Jökulsárlón Glacier Lagoon from above. This is another area that you must explore as it became part of Vatnajökull National Park in the year 2008. The weather here is mild, perfect for a nice walk or a picnic at the facilities. You will see incredible rock formations, peaks, glaciers, green valleys and more. The famous Svartifoss "black falls" are also here. 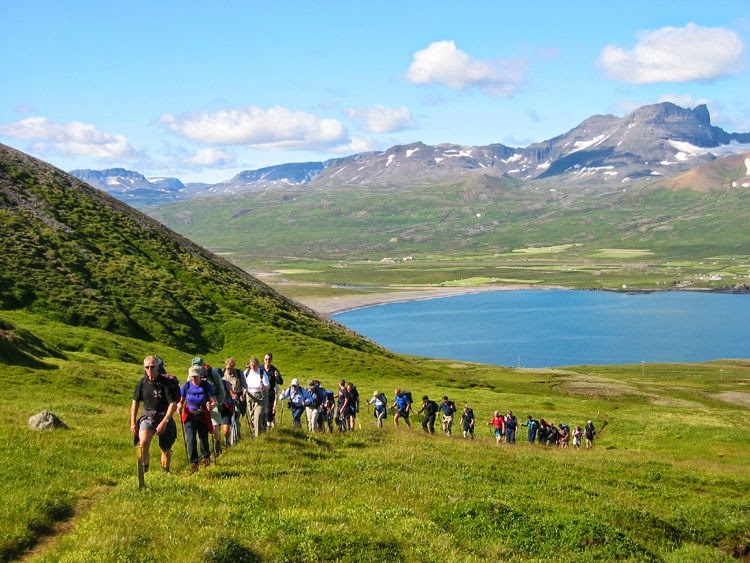 Several tour operators provide different activities in the Skaftafell area. My favorite one is the glacier walk/ice climbing. There are various levels, so you do not have to worry about that. Try it! It is such an amazing experience. As an immensely powerful waterfall, it plunges into an immense abyss from the highest peaks. Seeing Dettifoss waterfall in person is truly an inspiring experience. I should tell you that you must be careful where you stand as the footpaths and rocks may be slippery. 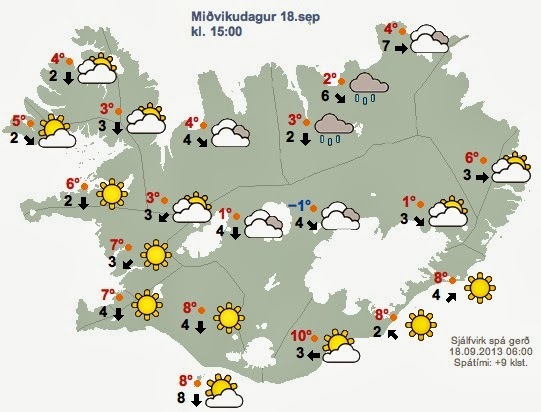 Weather in Iceland changes very quickly so you shouldn’t go when there is rain forecast. The gigantic, horseshoe-shaped canyon formed due to many volcano eruptions, erosion and many floods in the region. There are some mythological interpretations in this area. Some say that this stop on the Diamond Circle route was god Óðinn's (Odin) eight-leg horse named Sleipnir that stepped one of its hooves on the ground. 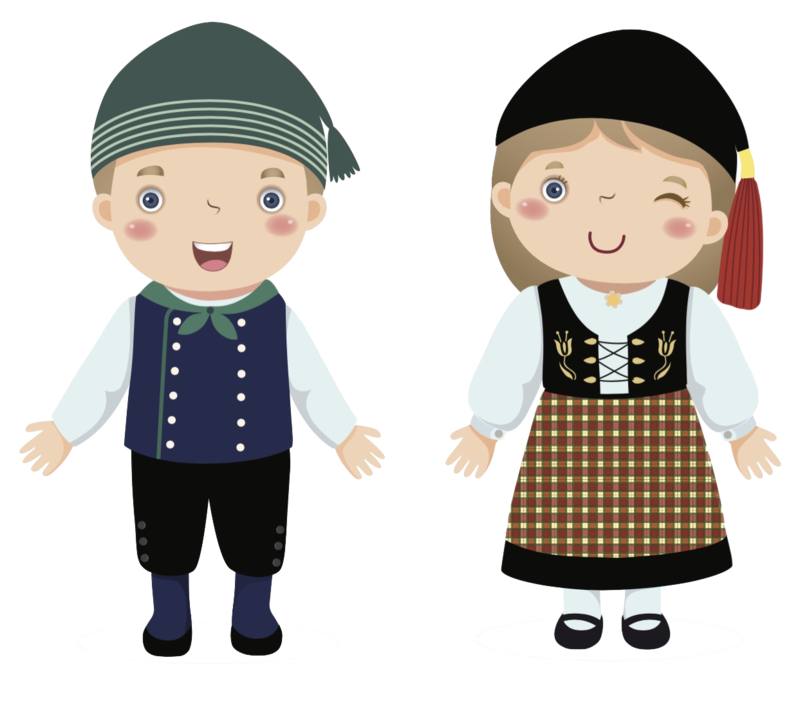 Nordic mythology is often acknowledged by locals and tourist guides on the island. This place is truly unique due to some unusual vegetation that will definitely bring peace and joy to those exploring the few gentle hiking trails. There are only a few places in Iceland where you will find such a diversity of natural spectacles during your road trip. 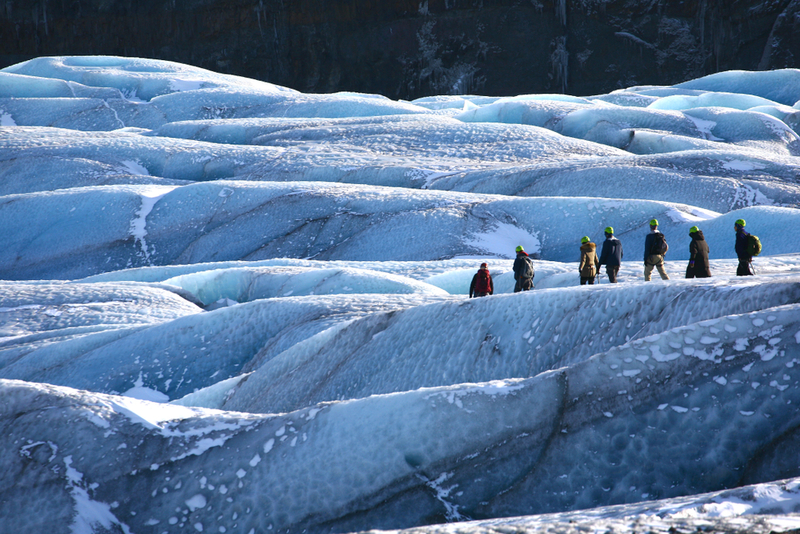 Vatnajökull National Park offers you the chance to immerse yourself in the most profound parts of the country. This is an open invitation to learn more about the geography, the culture and to understand the importance it has for humanity. Remember to leave no trace of your visit and to be help preserving this fragile environment.